Save 15% with this coupon. Enter code PAMMYJ15 at checkout. 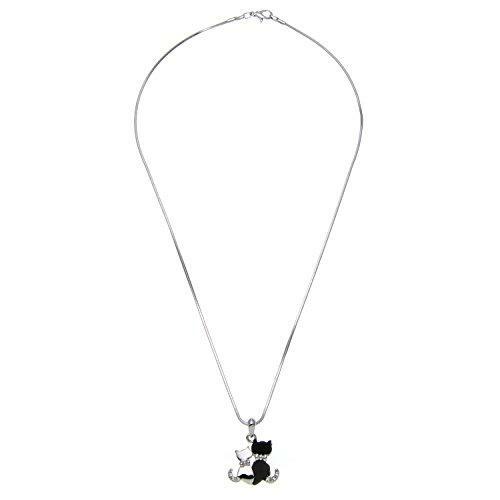 PammyJ Silvertone Double Small Kitty Cat Pendant Necklace, 15.5"
Here is a sweet double kitty pendant necklace. 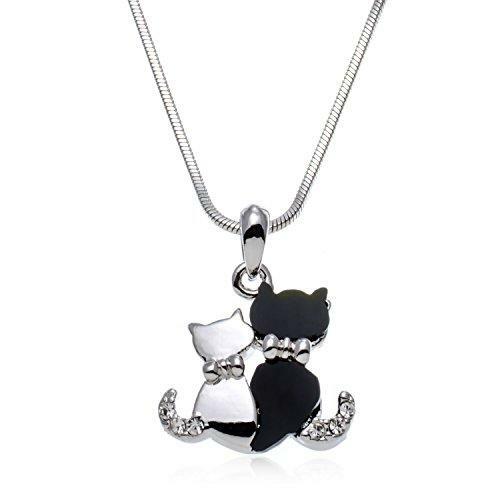 Pendant measures 3/4″ long and 3/4″ with one kitty black and the other one silvertone with tiny clear crystals on both. 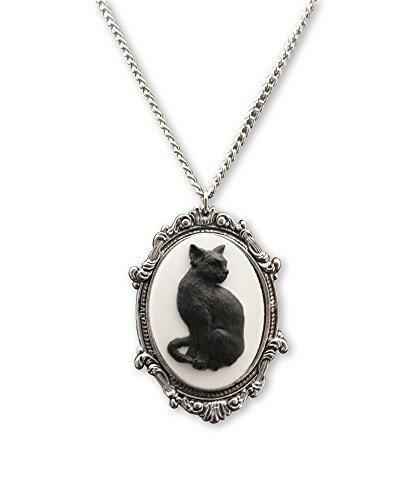 Necklace measures 15.5″ long. 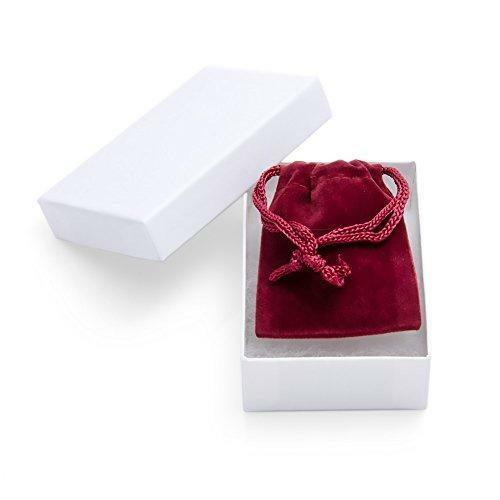 Your necklace will come to you in a gift box great for gift giving. $12,99 (as of April 25, 2019, 19:07) Buy it on Amazon!